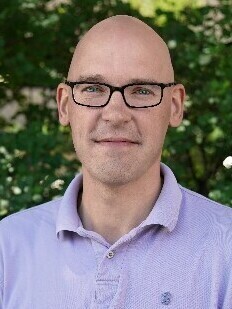 Dr. Adamczyk directs the UW Biomechatronics, Assistive Devices, Gait Engineering and Rehabilitation Laboratory (UW BADGER Lab) which aims to enhance physical and functional recovery from orthopedic and neurological injury through advanced robotic devices. We study the mechanisms by which these injuries impair normal motion and coordination, and target interventions to encourage recovery and/or provide biomechanical assistance. Our work primarily addresses impairments affecting walking, running, and standing. One core focus is advanced semi-active foot prostheses for patients with lower limb amputation. Additional research addresses assessment and rehabilitation of balance impairments, hemiparesis, and other neurologically-based mobility challenges.